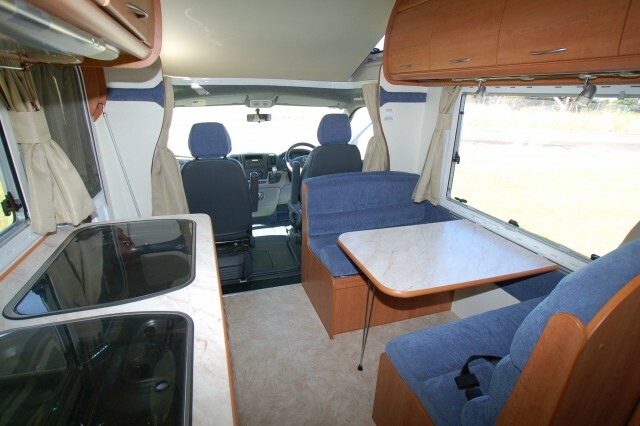 Campervan Hire offers RV hire from all the major RV suppliers within the industry. 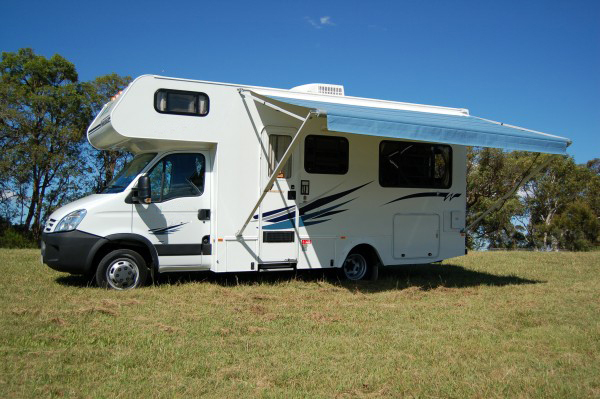 Partnering with RV rental companies across Australia puts us in the position to offer our customers the most outstanding deals on RV rentals, as well as, the largest selection in RV hires in the industry. Our selection is superior, and offers a holiday experience that is unmatched. 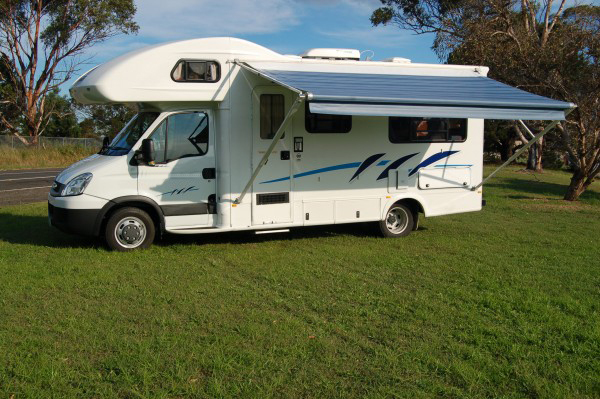 We are passionate about our business and proud to serve Australians and all holiday-goers with the most outstanding packages in RV hire holiday packages. 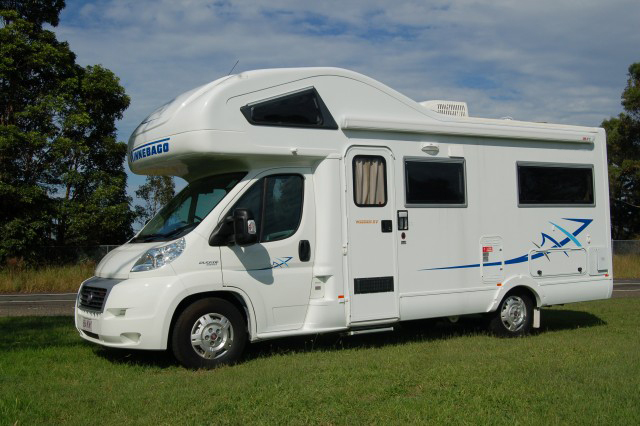 Our close relations with all the major RV supply companies mean that we are able to guarantee the lowest cost on an RV hire. 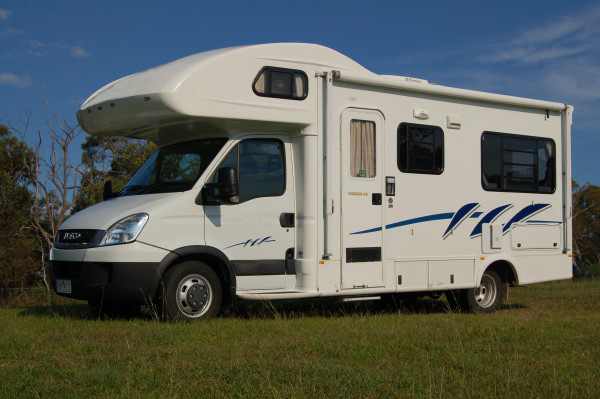 Our RV’s are top of the line and dependable and many of the companies we work with offer a 24 hour roadside assistance service, as well as, unlimited kilometres. 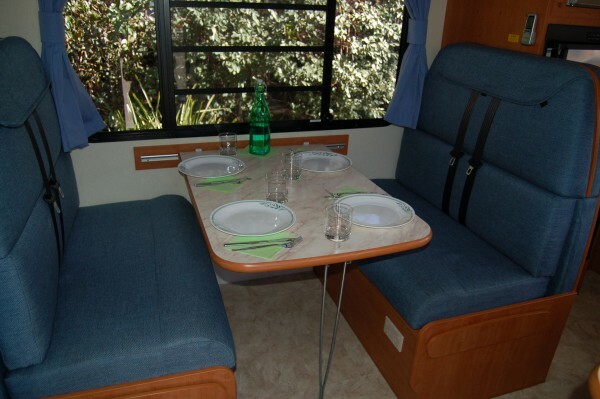 RV’s are the ideal means to a road holiday for two to six people that enjoy the comforts of travelling with all the amenities of home with them. 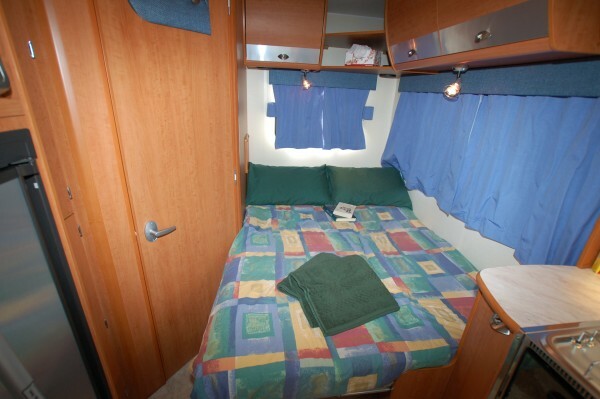 RV’s feature entertainment centers, private sleeping quarters, kitchen facilities with a microwave, fridge and freezer, stove and sink, an eating area, a couch and lounge area, and private bathroom facilities, with a shower. 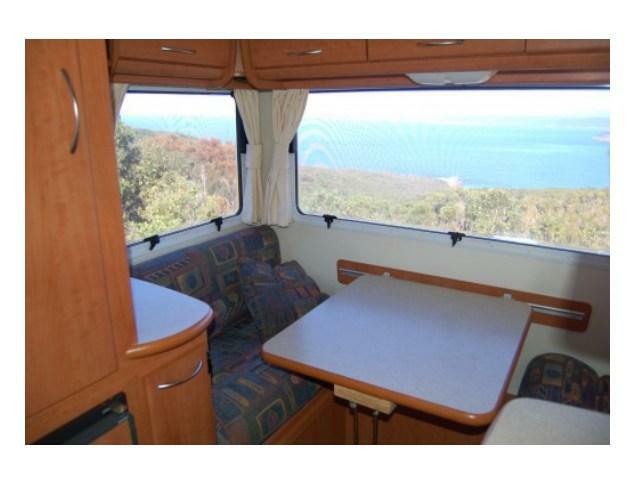 There is no better way to explore Australia than in an RV from Campervan Hire. 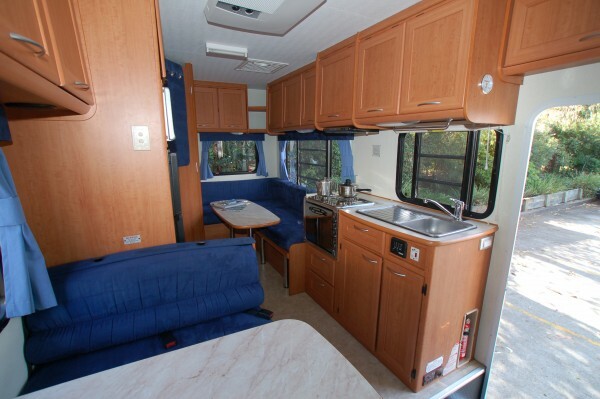 In an RV rental you don’t have an itinerary you have to follow- you set your pace. 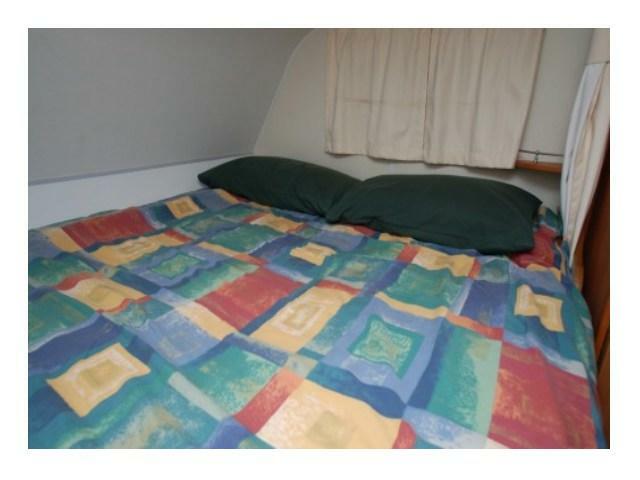 You enjoy the relaxation of home, and the adventure of exploring the great Land Down Under. 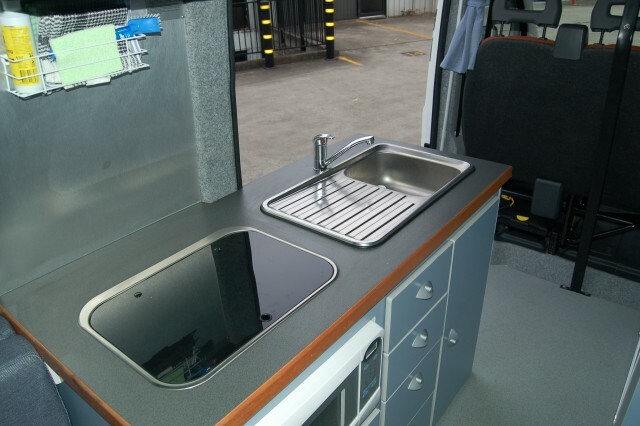 You are able to travel from destination to destination in your home on wheels, and there’s never a question as to whether you will be fully accommodated. 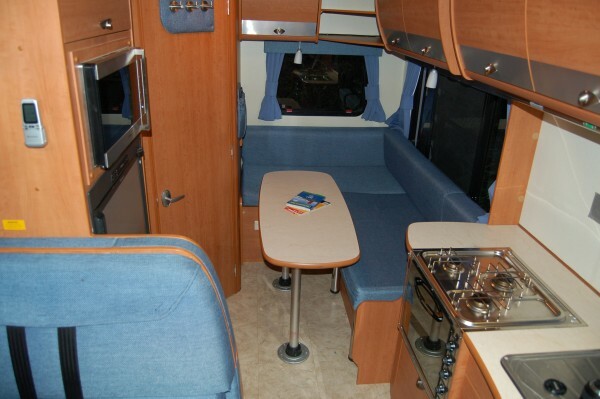 You have all the luxuries travelling with you! Whether exploring the mountain ranges, the seashores, or the coastlines, there is something for everyone. 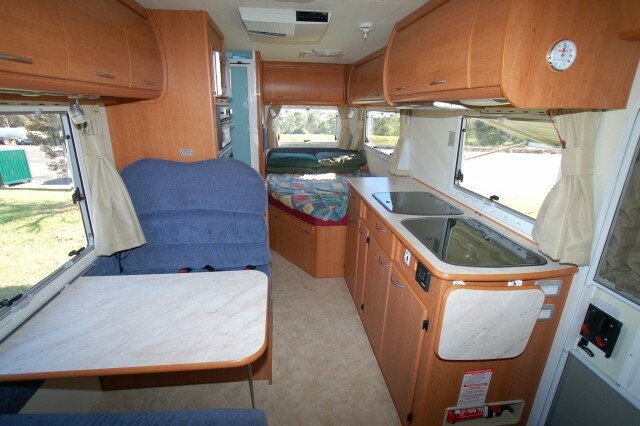 Outdoor recreation is grand, city life is fabulous, and the sites and attractions are endless in a RV hire Australia. 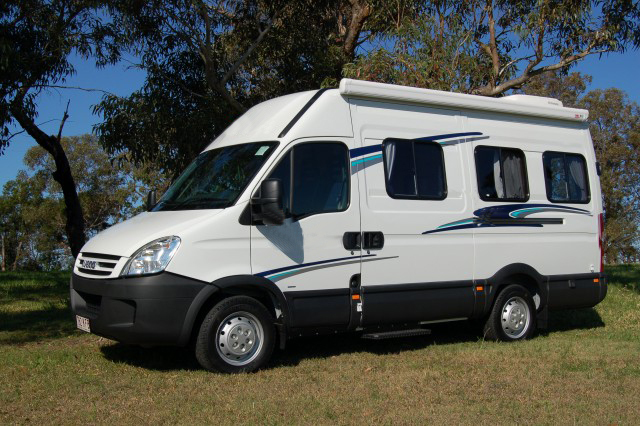 RV hires are the means to travel and explore the great Land Down Under in style and at a pace that offers you the luxury to enjoy your holiday as you see fit. 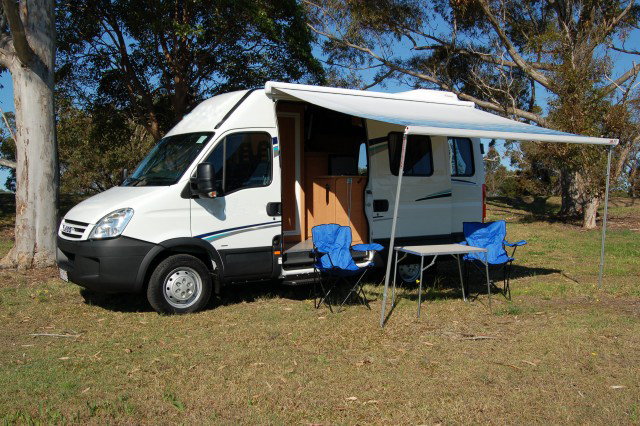 Get started planning your Australia self-drive RV holiday with low cost quotes from Campervan Hire. Just complete our “Get a Quote” travel form found on this page. 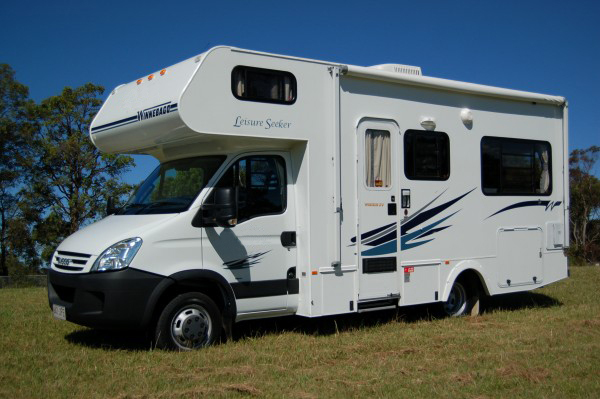 Once you provide us with specific details about your holiday RV needs, we will then provide you with low-cost quotes to compare. Storage: Storage under seats. Recommend soft luggage. 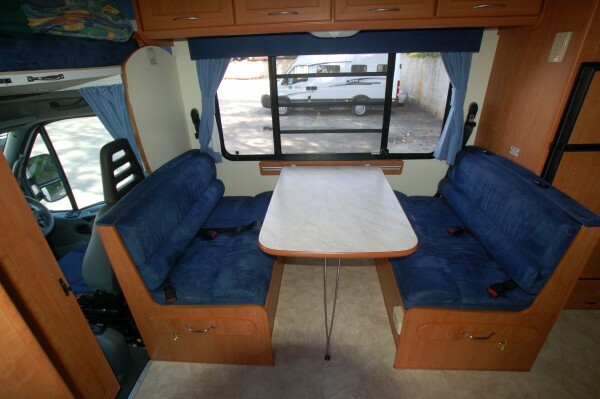 Seats: 3	(includes 1 child seat anchor point) Baby seat/Booster seat can be fitted in this vehicle. (between driver and passenger in the front of the vehicle - forward facing). 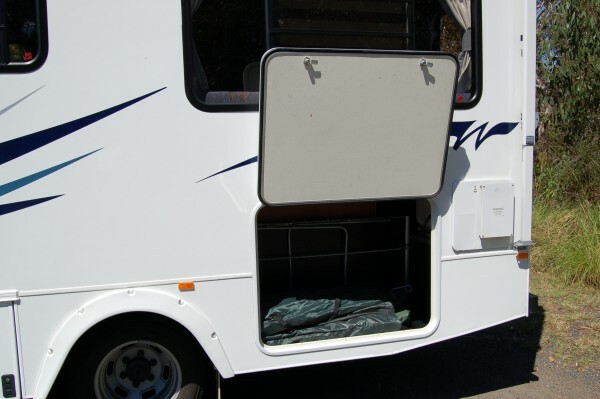 Children under 6 months cannot travel in this vehicle. 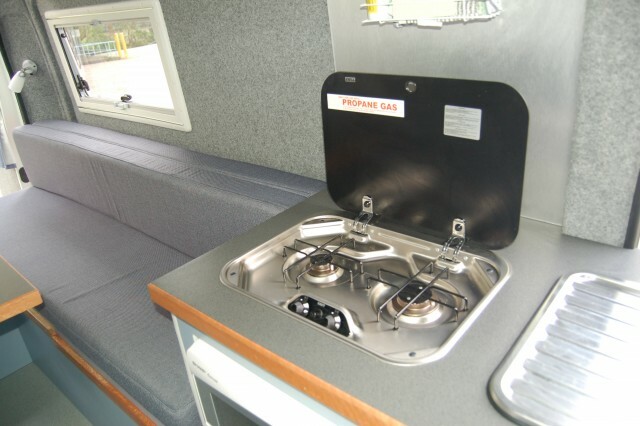 Gas Burners: 2 Gas Bottles : 1 Litres : 5 (gas bottles only) burner gas stove and Grill. 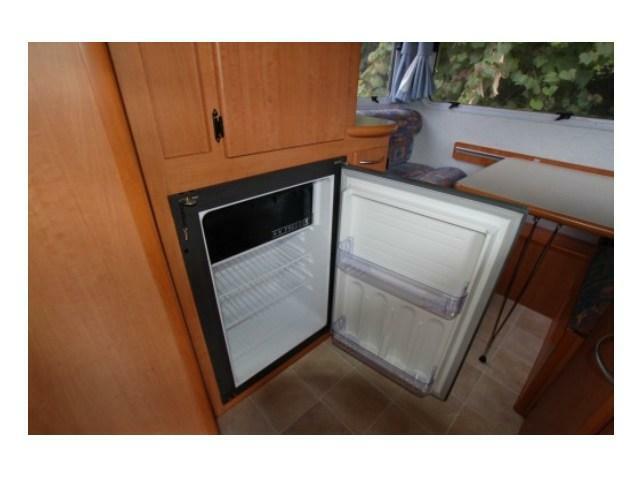 Fridge: Fridge and Freezer Litres: 90 litresThe fridge operates on 12V battery/240V mains power. 90 litres capacity. Fridge performance may be affected in extreme temperatures. Ipod: None. 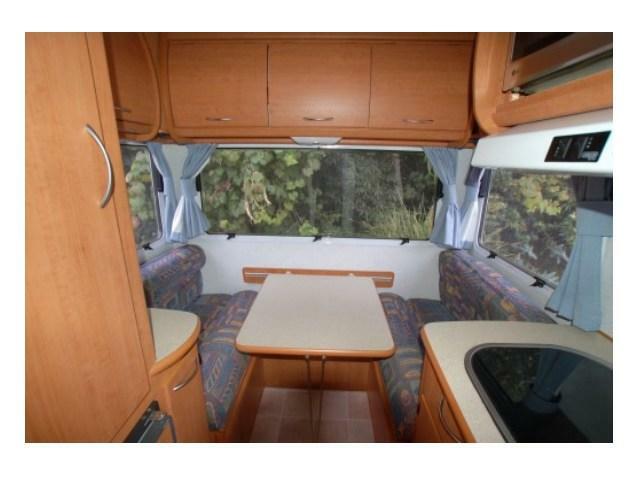 DVD: No AM/FM Radio & CD Player LCD Screen & DVD Player. 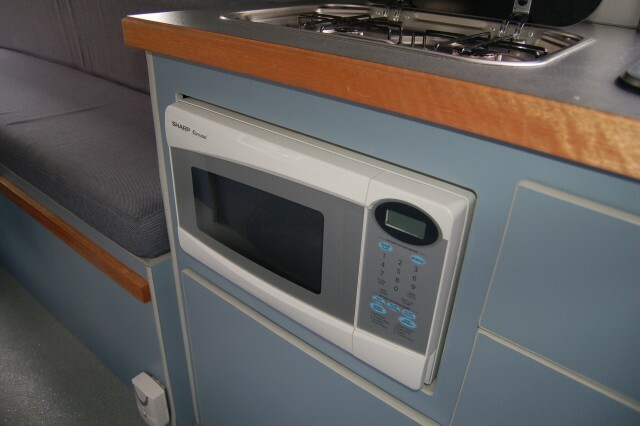 Fridge: Fridge and Freezer Litres: 80 litresThe fridge operates on 12V battery/240V mains power. 90 litres capacity. Fridge performance may be affected in extreme temperatures. Storage: Wardrobe located beside toilet and shower cubicle. 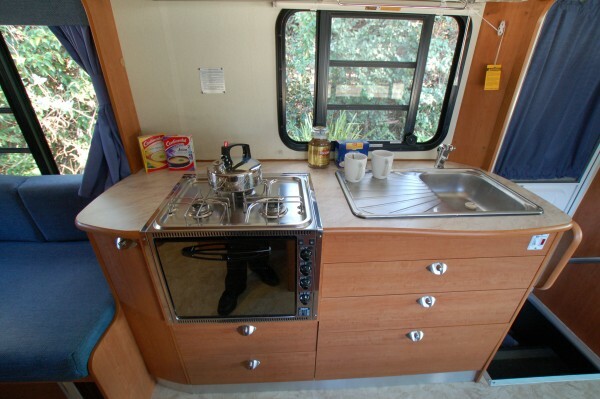 With overhead cupboards. Recommend soft luggage. 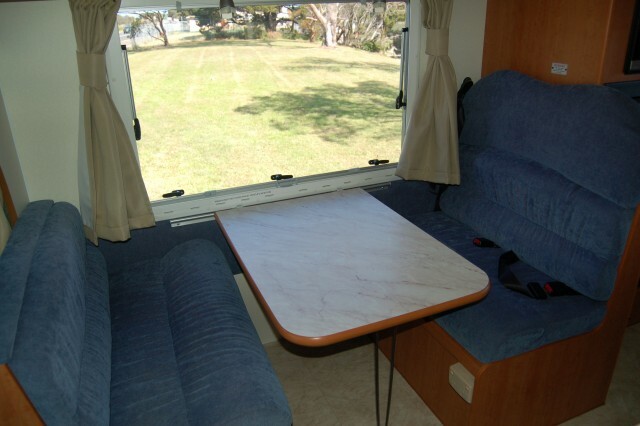 Seats: 4	(includes 2 child seat anchor point) This vehicle type is fitted with two child-seat anchorage points at the dinette. 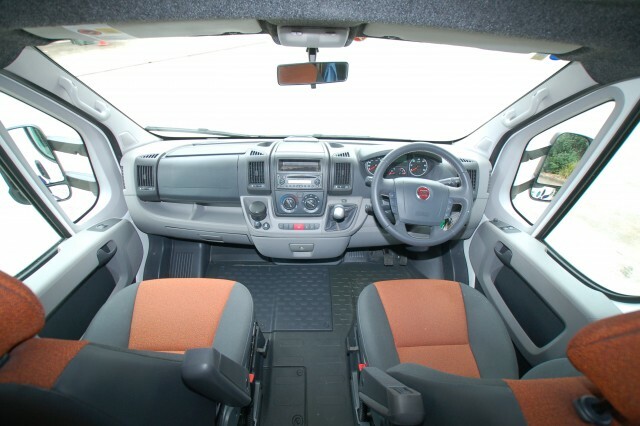 Baby capsule, Baby seat and Booster seat can be fitted in this vehicle. Toilet: Yes. 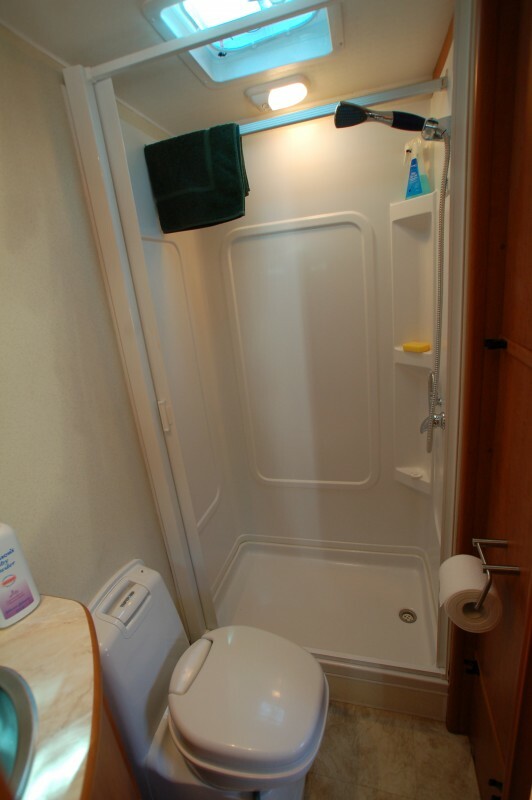 Shower: Cubicle Toilet: Located in cubicle with shower. 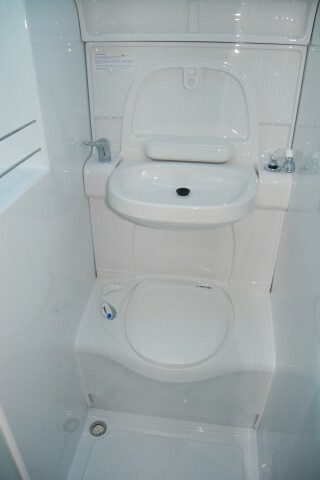 Flushed toilet waste goes into the cassette holding tank, which is accessed, from exterior compartment door. Toilet cassette holding tank must be flushed out and empty on drop-off. 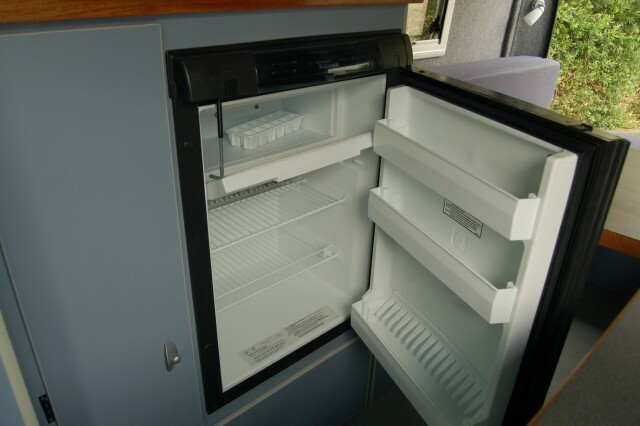 Fridge: Fridge and Freezer Litres: 150 litresThe fridge operates on 12V battery/240V mains power. 120L capacity. Fridge performance may be affected in extreme temperatures. 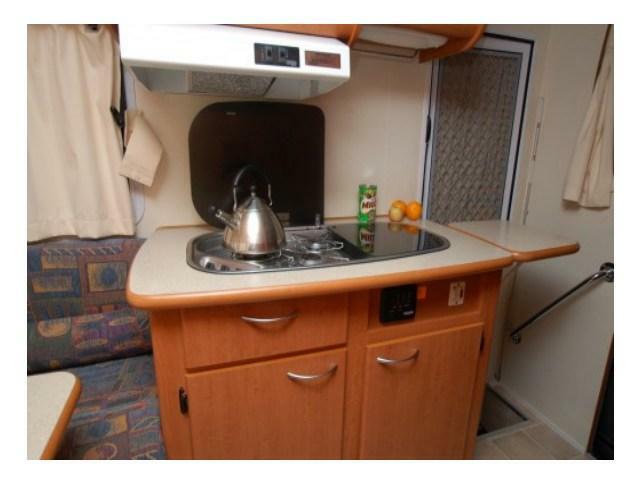 Fridge: Fridge and Freezer Litres: 150 litres2 Door Fridge/Freezer: The fridge operates on 12V battery/240V mains power. 144L capacity. Fridge performance may be affected in extreme temperatures. 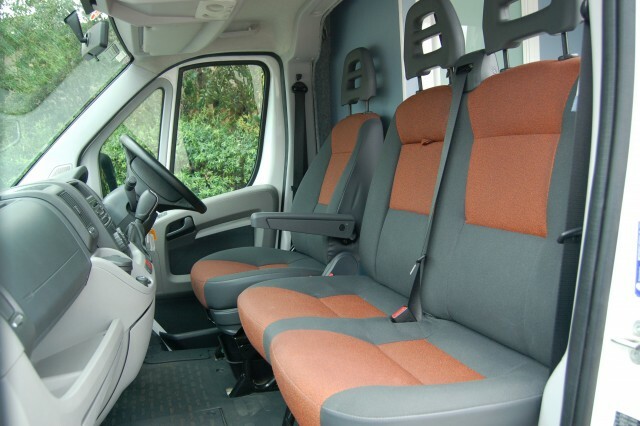 Seats: 6	(includes 2 child seat anchor point) Baby capsule, Baby seat, Booster seat can be fitted in this vehicle. 2 child anchor points at the dinette table behind the driver. Fridge: Fridge and Freezer Litres: 150 litres2 Door Fridge/Freezer - 150L : The fridge operates on 12V battery/240V mains power.